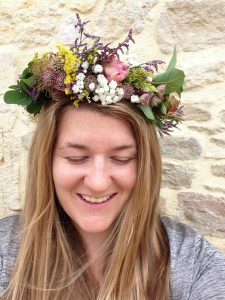 Henrietta Hickling is an independent florist specialising in designs for weddings and events. Henrietta’s personal style leans towards elegant yet rustic florals that transport you to the English countryside. With a background in marketing, Henrietta has a strong eye for design aesthetic and a natural creative flair, resulting in stylish and timeless arrangements. Craftsmanship and attention to detail is at the heart of what we do, with every flower carefully selected and hand-tied. We create beautiful bespoke creations to suit a range of styles and budgets, with flowers sourced based on your venue location. Your flower journey begins with a consultation meeting where Henrietta will help you to generate ideas and mood boards that reflect your personal styles. With a highly thoughtful and considered approach, we ensure that your wedding florals are remembered for years to come. 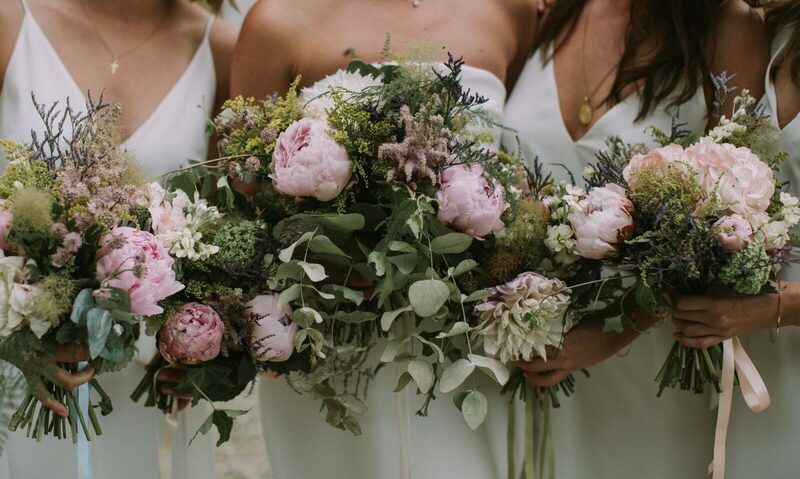 “Henrietta created absolutely beautiful bouquets for my wedding day. She understood my wish for more wild, natural flowers perfectly and barely needed any guidance. Her passion for floristry is evident and she had fantastic knowledge of the right flowers for the season”. Please do take a look at my portfolio for examples of my work and don’t hesitate to get in touch with any questions.